To hire a private jet is what makes luxury travel really worth the name. Croatia has airports in all main tourist regions, which you can use to fly in. 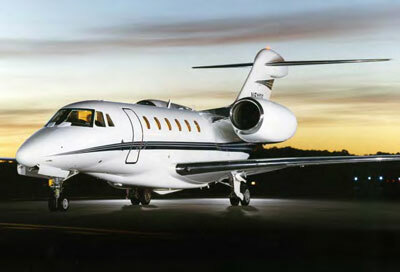 Wherever you are, we can arrange private jet to pick you up, and take you to the airport closest to the place of stay. Whether you’re flying for pleasure or business, private jet charter services deliver the ultimate in operational excellence, security, safety and customer satisfaction. When chartering a private jet, your ground transportation will be taken care of, and we will collect you and take you directly to the airport. You will not have to waste valuable time on security checks like regular passengers. Croatia Concierge team of experts is available 24 / 7 for direct requests or consultation about private business jet services. s.